I love my iPhone. It is easily one of the most powerful ministry tools a pastor can have. If you are a pastor with an iPhone, like me, you are probably always looking for the best apps for your iPhone to make it even better. I am completely obsessed with finding the absolute best apps for pastors in the iTunes store. Because of this, I am constantly searching for new apps. Here is my current list of favorites. Evernote – Evernote helps me never forget a thing. I add everything to Evernote: articles, blog ideas, sermon illustrations, quotes, meeting notes, receipts, etc. I have a database in Evernote of every sermon I have ever preached. One of the coolest things about Evernote is that you can add pictures you have taken of a document and it automatically converts the document so you can search its content. This means I can take a picture a meeting agenda, add it to Evernote, and then later when I can’t remember what we decided a simple search pops it right up! 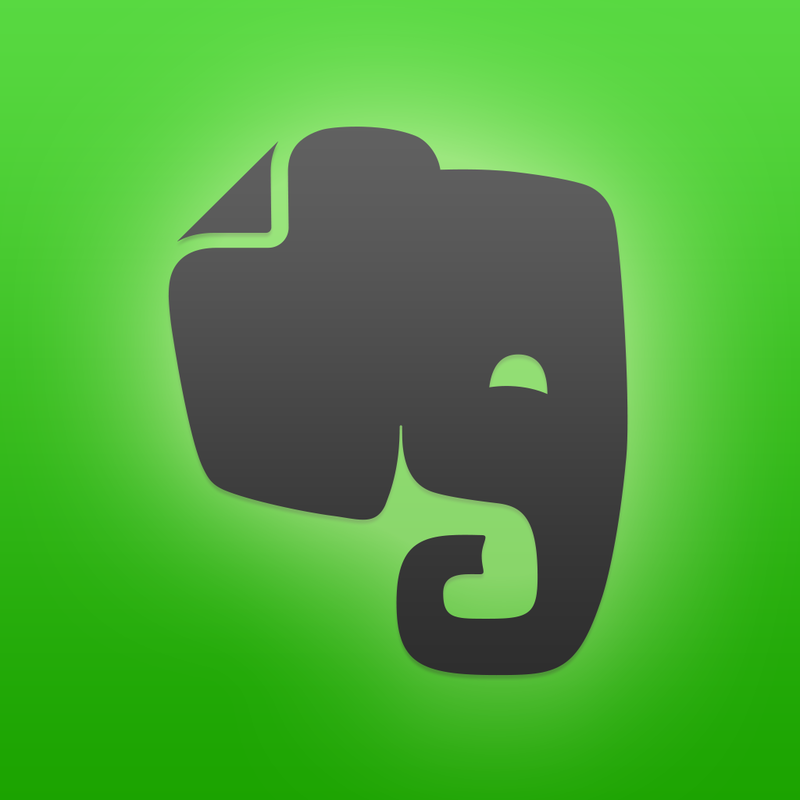 Here are some other ways I use Evernote. 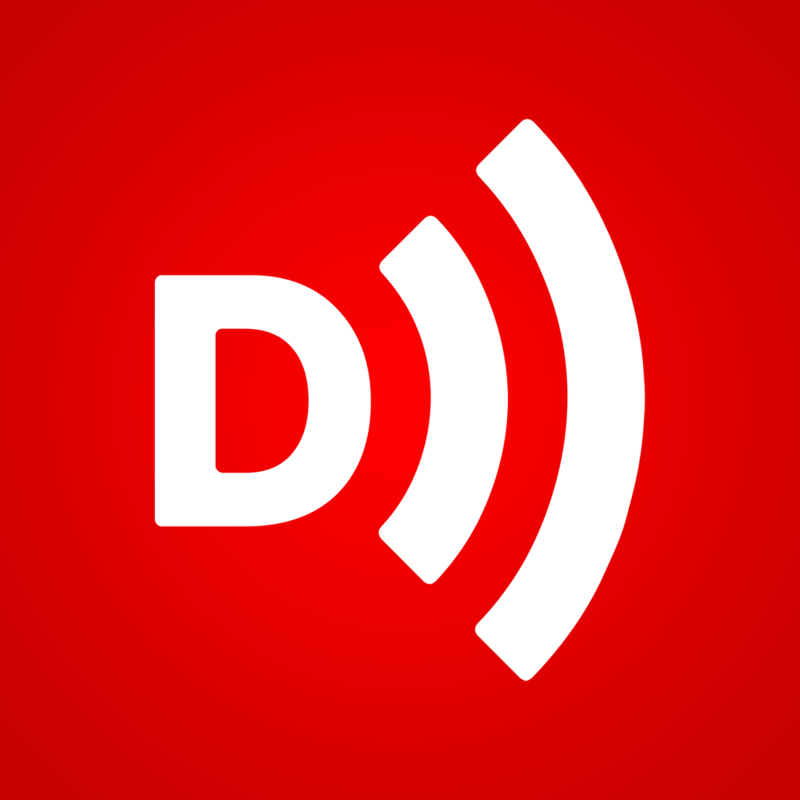 Downcast – I love listening to podcasts! 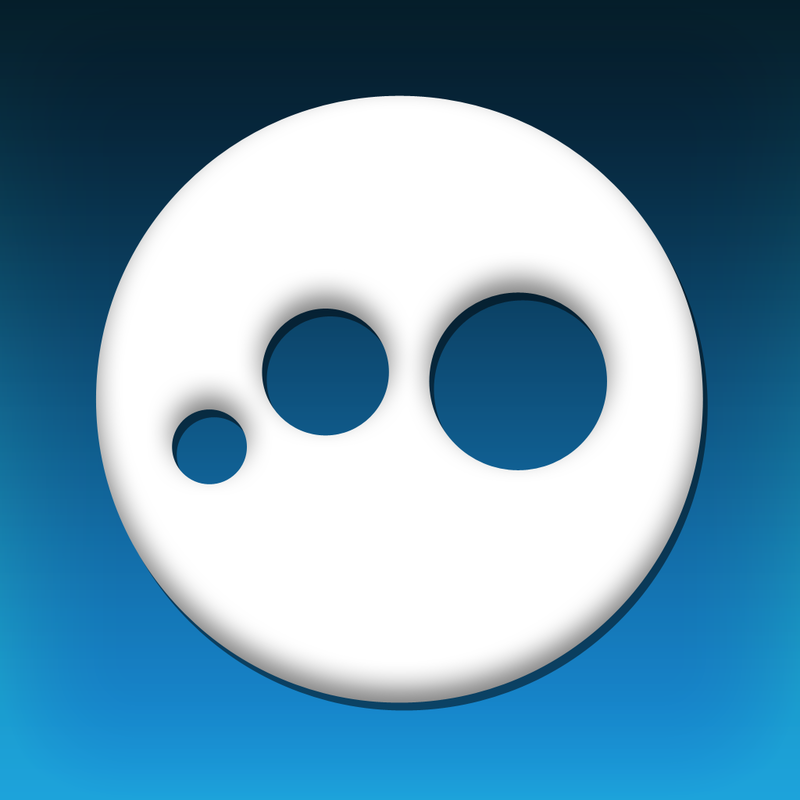 And, in my opinion, Downcast is the best podcast listener app available. It easily syncs all my favorite podcasts. My favorite feature is the ability to increase the playback speed. I can cut a 30 minute podcast to 15 minutes or less. It takes a little getting used to, but our brains process things we hear a whole lot faster than we can speak. This helps me listen to all my favorite preachers and leadership podcasts. This is a must for all pastors who want to continue growing. 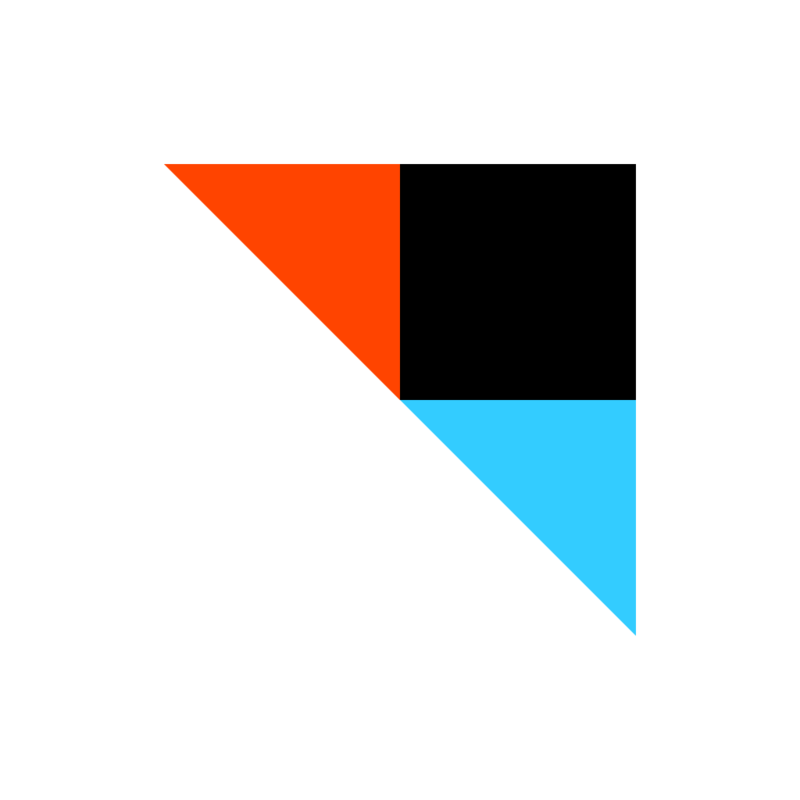 IFTT – If This Then That (IFTT) allows you to create automated processes between popular apps. You can backup all your contacts to a google spreadsheet; make all your tweets into Facebook posts; send yourself wake up calls on specific days; automatically record emailed receipts to a google spreadsheet; have it call or text you when your favorite blog (like this one!) posts a new article; even set it to email people on their birthdays! The possibilities are nearly endless. I have only begun to tap into what this amazing app can do. Planning Center Online – If you are not on Planning Center for you church, check it out immediately. It has become the standard tool in churches of all sizes around the country to plan church services and schedule volunteers. For worship leaders, planning center allows you to upload mp3’s of your songs and music charts so everyone can practice at home before they come for rehearsal. This is an amazing tool for scheduling volunteers, and planning services months in advance. 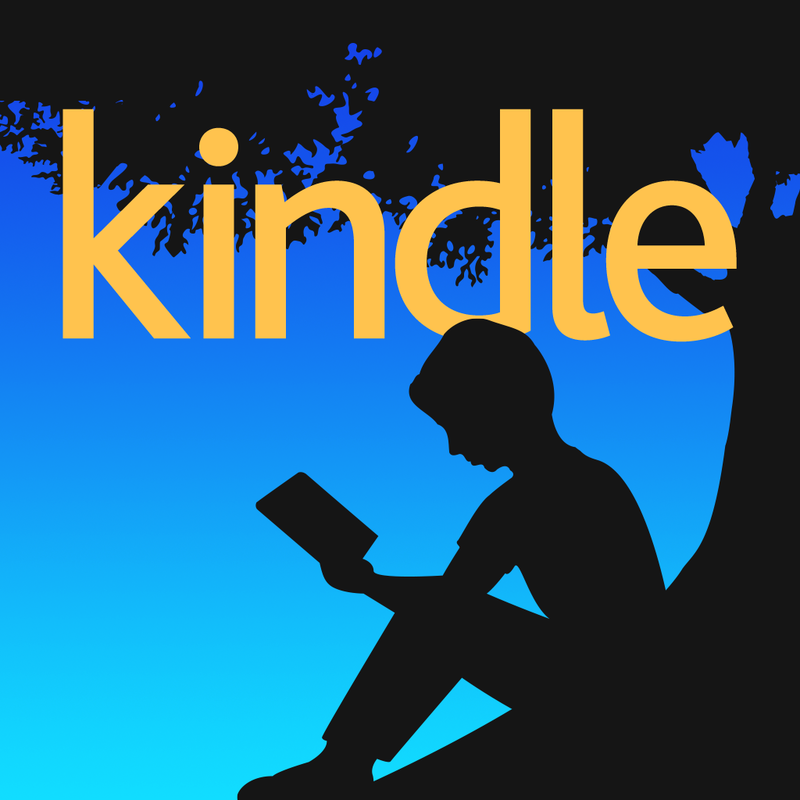 Kindle – If you are like me, you read a lot. I read books on the Kindle app instead of iBooks. Why? Because Kindle books are often cheaper, there is a larger selection, and it automatically syncs across any device. I can read on my iPhone, put it down and pick up right where I left off on my laptop or iPad. I also like that I won’t lose my library if, God forbid, I ever switch to a non-Apple product. 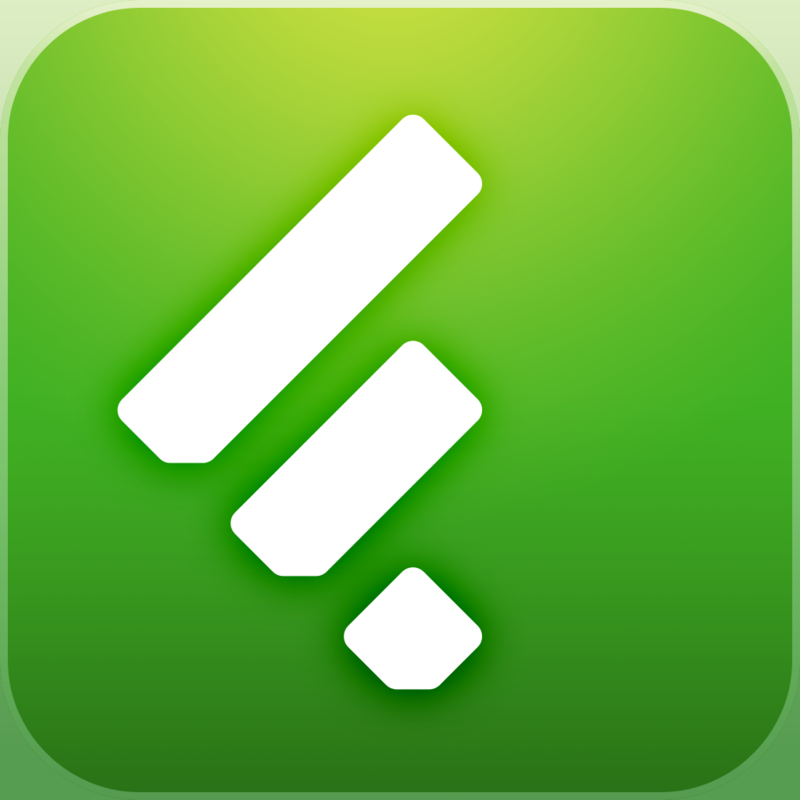 Feedly – After Google Reader shut down, Feedly has become my favorite blog reader. This is one of the first apps I open every morning. Not only does it help me stay up with current events and ideas, it also helps me sift through hundreds of blog articles quickly to read only the best ones. I also love the functionality to save articles for later or share them on Twitter, Facebook, or wherever. 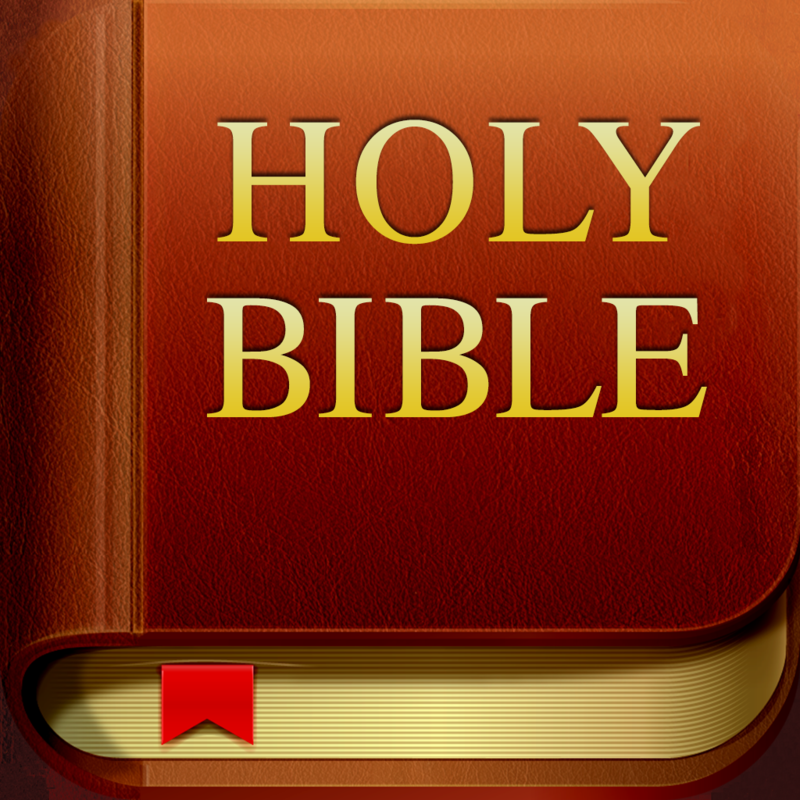 The Bible App – The Bible App by YouVersion.com is by far the best Bible reading app. It has almost made my paper Bible obsolete. You can choose any of your favorite translations to read or even listen to the audio version (a great option while driving or working out). I do almost all my reading on this app following one of their many reading plans. This app always comes in handy when I need to reference a quick passage of scripture or I’m in a Bible study and somebody didn’t bring a Bible. Download it and tell everyone in your church to download it too! Bible for Kids – Bible for Kids is made by the same people behind the YouVersion Bible App. If you have kids, get this app! My 4-year-old daughter loves it! 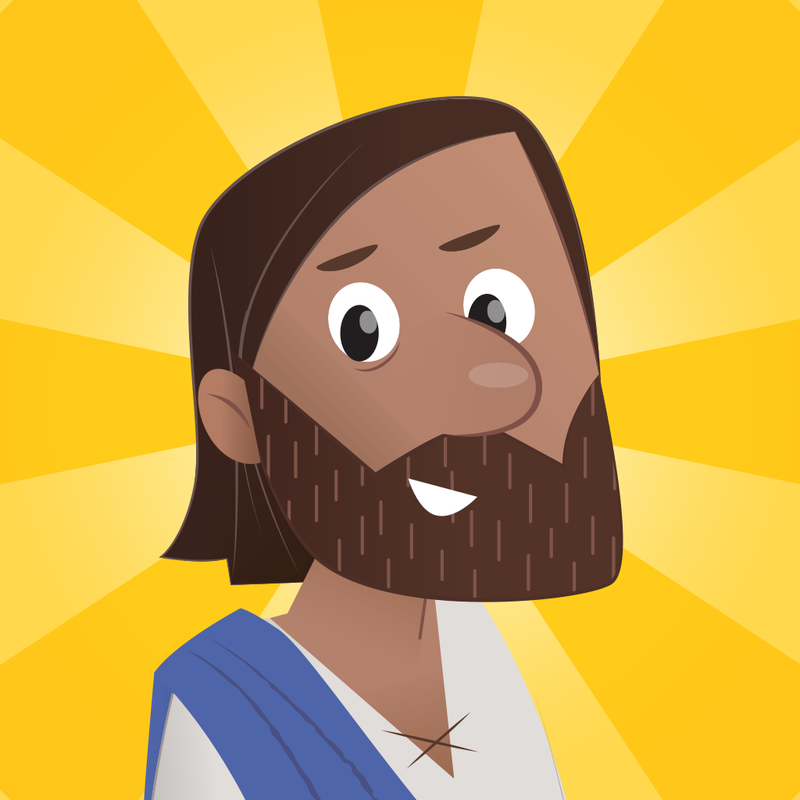 This app does a fantastic job of making the Bible fun and interactive for kids, and allows me to have great conversations with her about the Bible. Get it and recommend it to all parents and kids ministry workers in your church. Where was this when I was a kid and we were stuck with a flannelgraph? Clear+ – Clear is my new favorite to-do list. I have tried a lot of different task manager apps, but I just love the interface and simplicity of Clear. I live and die by my to-do list. Without an enjoyable way to track tasks, I wouldn’t get anything done. And this might sound weird, but the interface and sound effects of Clear make accomplishing tasks feel like a video game. 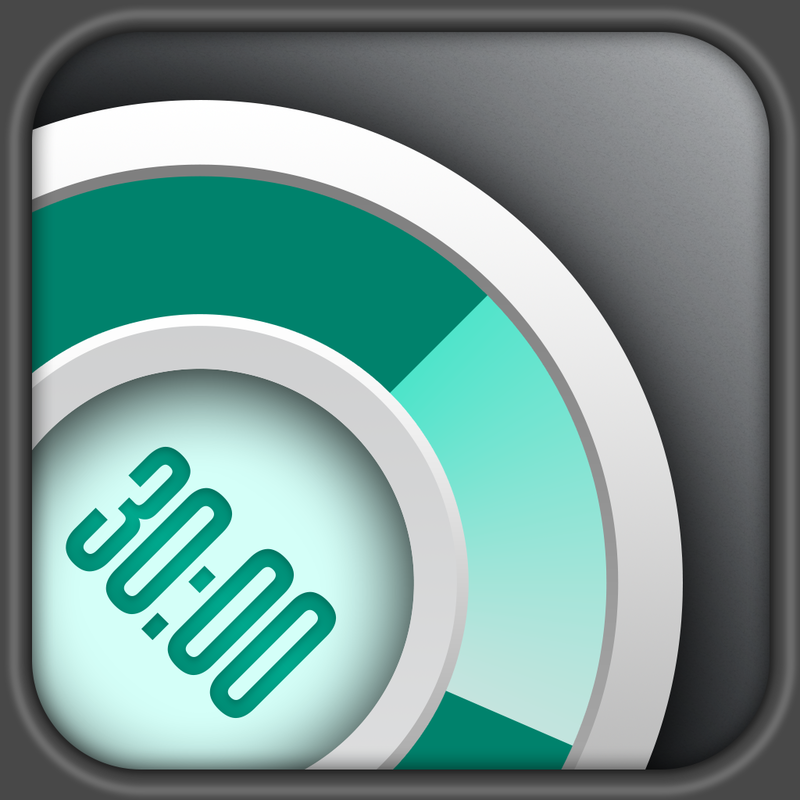 30/30 – This simple productivity and time-management app is amazing for getting more stuff done. 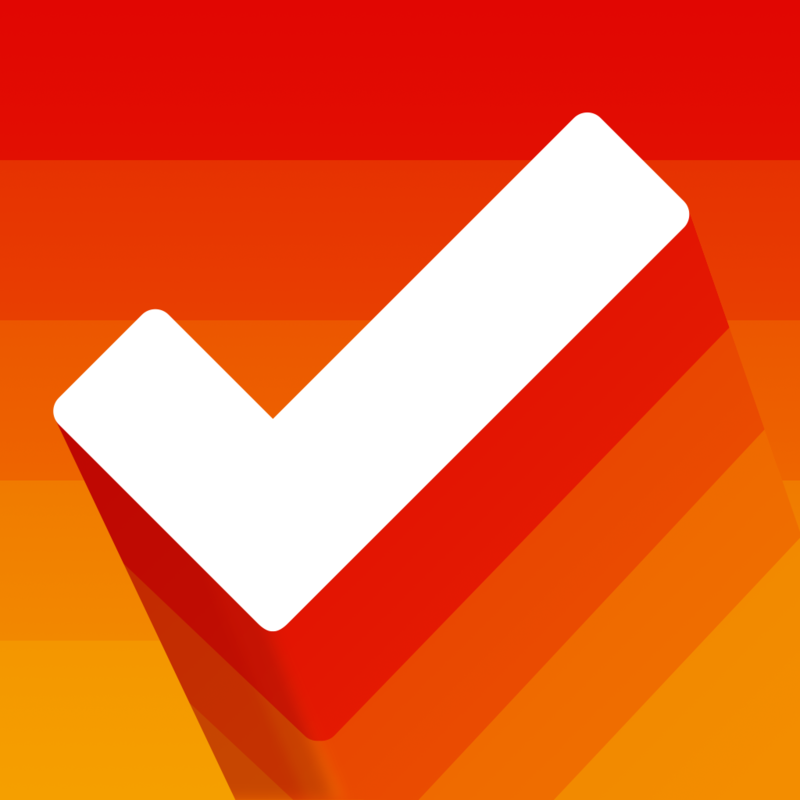 30/30 lets you set a list of tasks and a time length for each one. Then, start the timer and get as much done as you can before time runs out and you switch to the next task. Try to think of it as a game. How much can you get done within the time limit? It is proven that focused, timed effort helps you get more done. Just don’t forget to schedule breaks in between tasks! Try using it to manage how long you check email, work on a sermon, or be on Facebook. 1Password – If you are like me, you have dozens of different passwords and usernames for sites all over the internet. Trying to keep track of these all can be a real pain – especially when you need to access something quick but can’t remember the password. 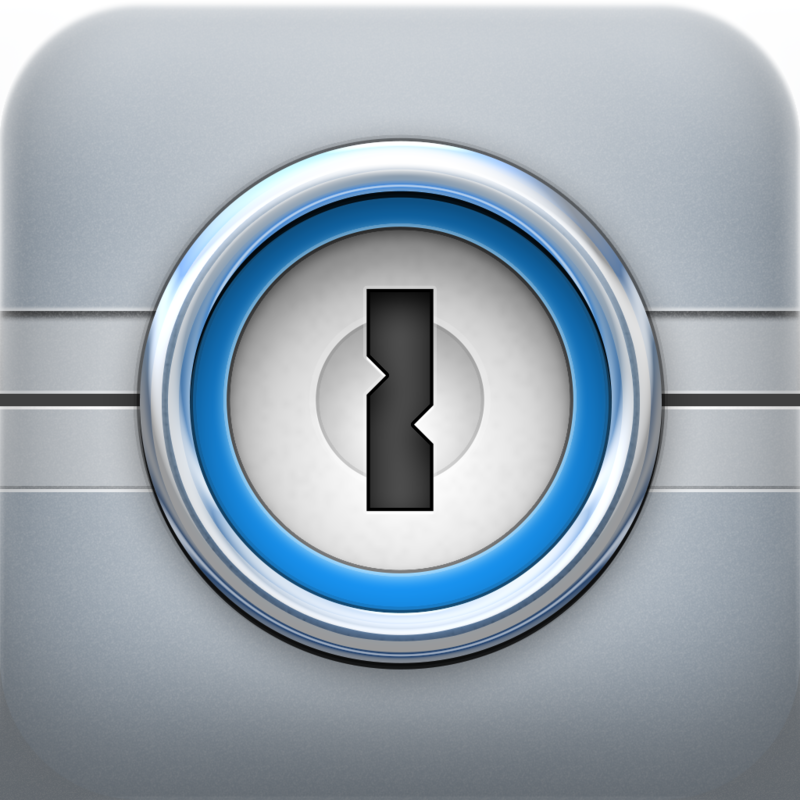 1Password saves all of your passwords in one place. No need to try to remember them all. This great app does it all for you. 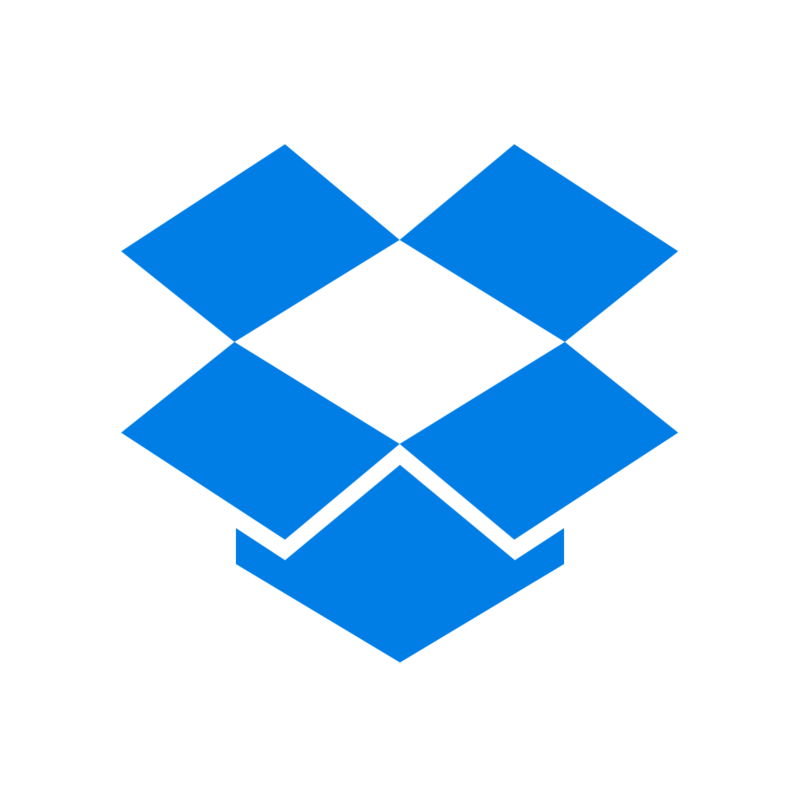 Dropbox – Dropbox is a life-saver. It is basically an online hard drive. I use it to back up all of my important files and documents. Simply drop your files in the folder on your desktop and it automatically syncs to your iPhone, iPad, and the web. This really comes in handy when I don’t have something like a volunteer application on me. I just open Dropbox on my phone and email the application directly to the prospective volunteer. I also upload my sermons just in case I lose my notes. 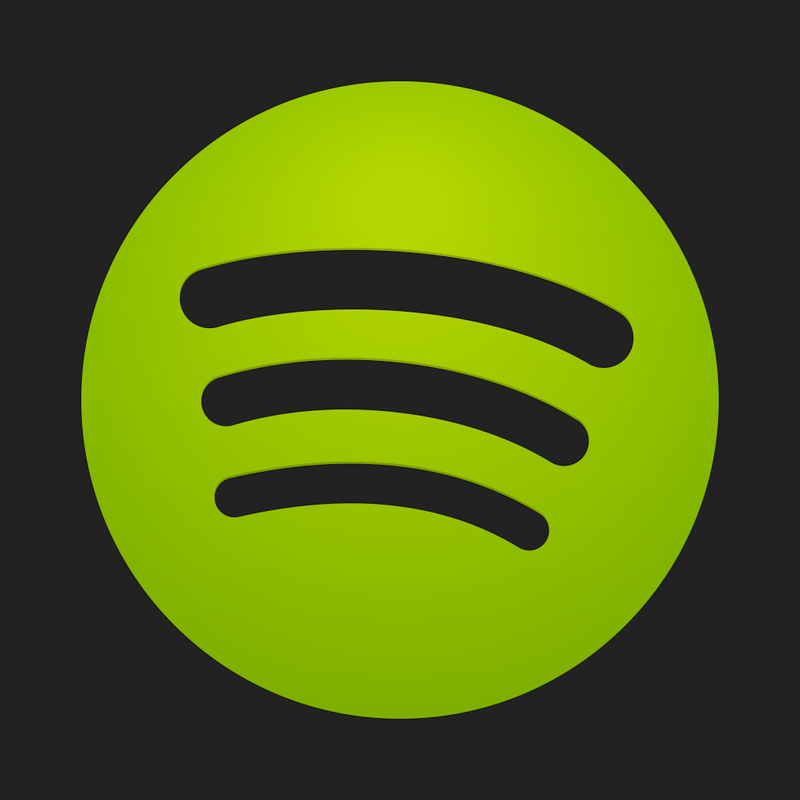 Spotify – Spotify has replaced iTunes for me. It gives you a music library of nearly every song ever recorded! I even signed up for the subscription version because it is worth every penny. Why would I pay $10 a month for one CD worth of music when I could pay $10 a month for almost every album ever recorded? I also use the app to make a playlist for my ministry. This way I always have the most current music. No more problems with repeating the same old songs over, and over, and over again in my church! 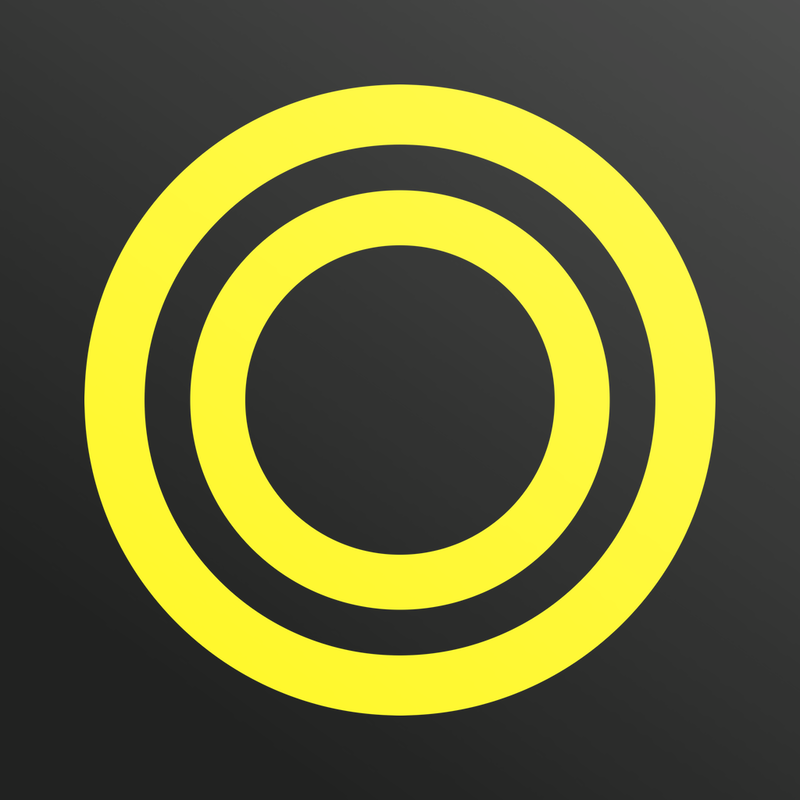 Genius Scan – I use Genius Scan to turn my iPhone into a pocket scanner. 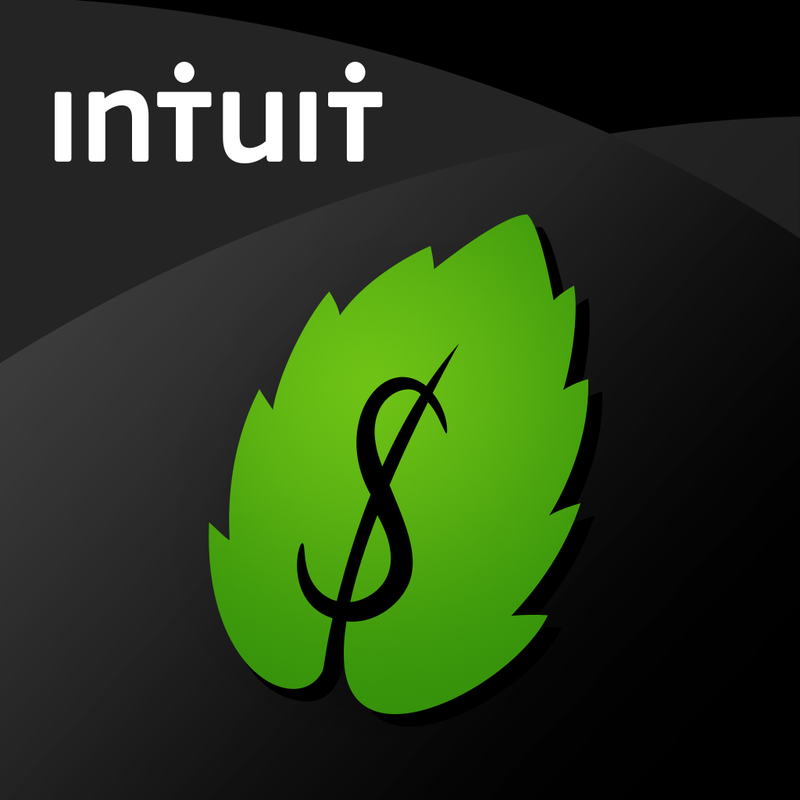 I use this app to go paperless at home and at work. So this app takes a pic of the document and exports it into a folder in Evernote for me. 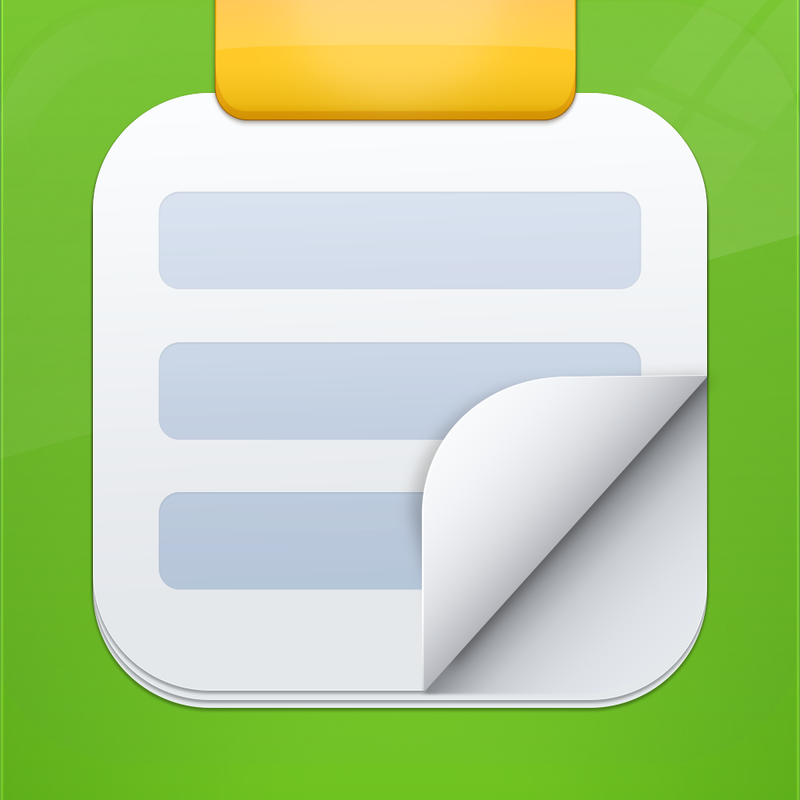 Then when I am looking for a paper, I can easily search for it in Evernote and find it in seconds. I also use it to immediately scan receipts so I don’t lose them. No more clutter in my office and no more hours of searching through large stacks of random papers! YES! 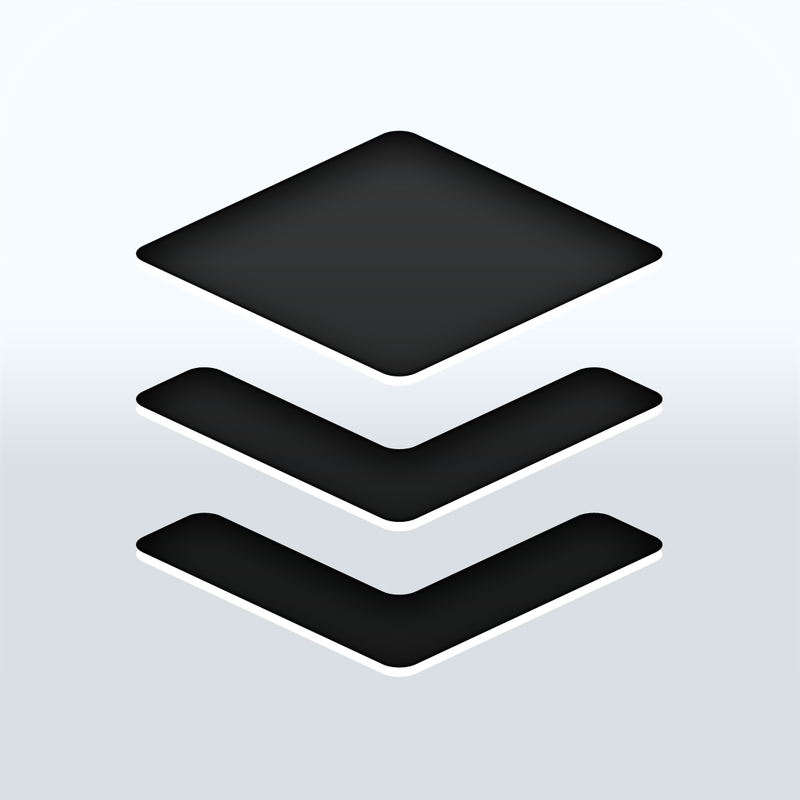 Buffer – Buffer allows you to automatically set a schedule for all of your social media posts. You can sit down once a week (or month), and schedule all of you posts. I use this for my accounts for ProPreacher and my ministry. You just set the days and times that you would like to post and start adding posts. Done. This makes managing multiple social network accounts easy and frees you up to work on more important things! Presentation Clock – I speak a lot in environments with no clock. Rather than bringing in a big clock and mounting it in the back of the room, I use Presentation Clock. I set the length of time I have to speak, then I place it on a stand next to my Bible. It counts down the time remaining, and changes color to warn you when you are almost out of time. 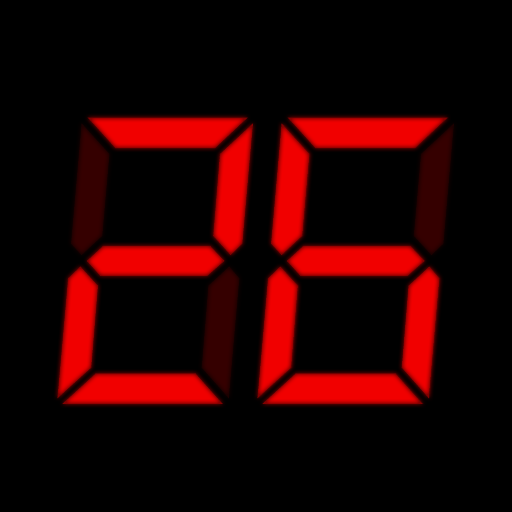 When your time is up, it inverts colors and starts counting up to tell you how long you have run over. Trust me, your church will thank you for using this! LogMeIn – This app is perfect for the pastor on the go, or one who just doesn’t want to carry their work computer home every night. LogMeIn allows you to remotely access your computer. So if you forgot something at the office and need to access your computer late on a Saturday night, no problem. WordPress – I use WordPress to run my blog. I mostly use the app to track stats and monitor comments, because I still prefer writing posts on my computer. 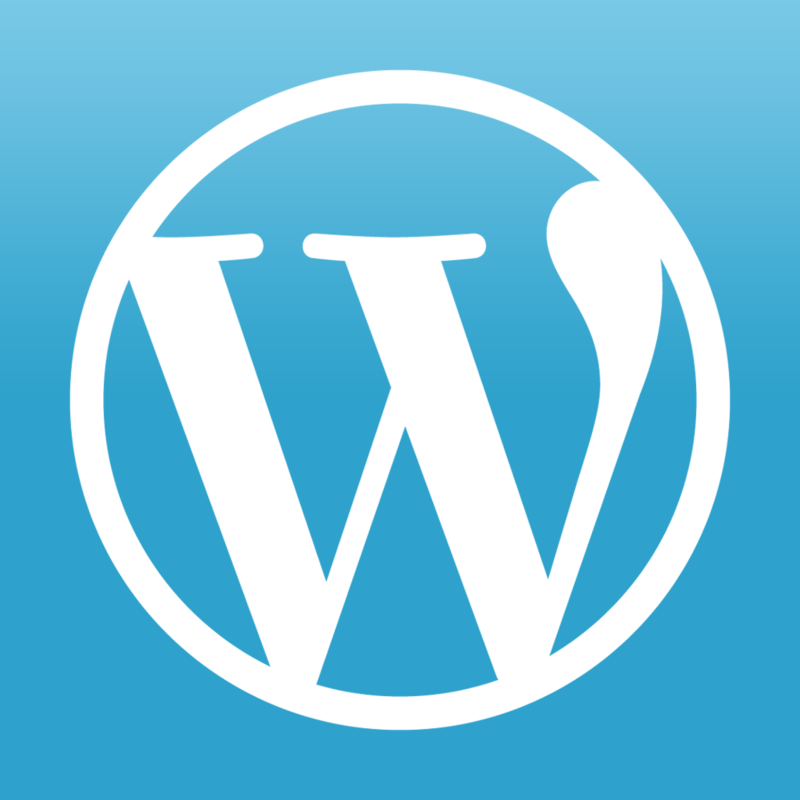 So if you are considering starting a blog, you need to go with WordPress. It is easily the best platform out there. Also, if you want a cheap and relatively simple solution for your church’s website, WordPress is the way to go! Over – Sharing pictures on social media has never been more important. Posts with pictures always do better than just text posts. Over is an amazing app (similar to Instagram) for editing pictures and adding text. This is a great app to throw up beautiful looking announcements, Bible verses, or inspirational quotes to Facebook or Twitter. 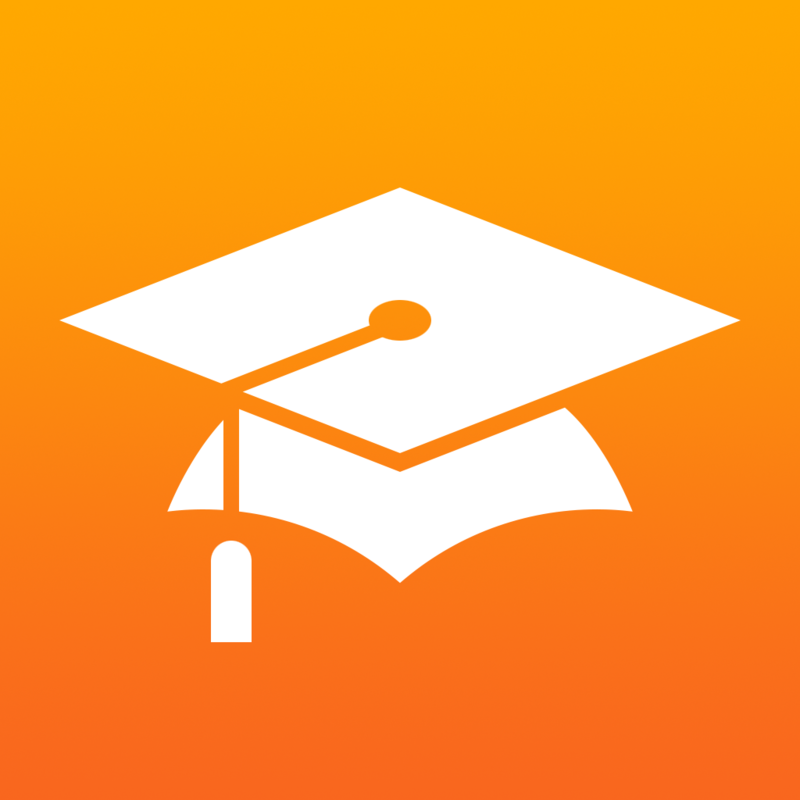 iTunes U – Anyone who doesn’t take advantage of iTunes U is missing out. You can listen in on college classes in the best schools in the nation for FREE! If you cannot afford the time or money to go back to school, why not do it free? You won’t get the diploma but you will still get the knowledge. History, science, theology… pick whatever you want to learn more about? Mint.com – All pastors should be good managers of their own finances. I use mint.com. I love how it automatically tracks debit and credit card purchases and then categorizes them into your budget for you. This takes all tedious data entry out of keeping a budget. And, best of all, it’s FREE! Logos Bible! 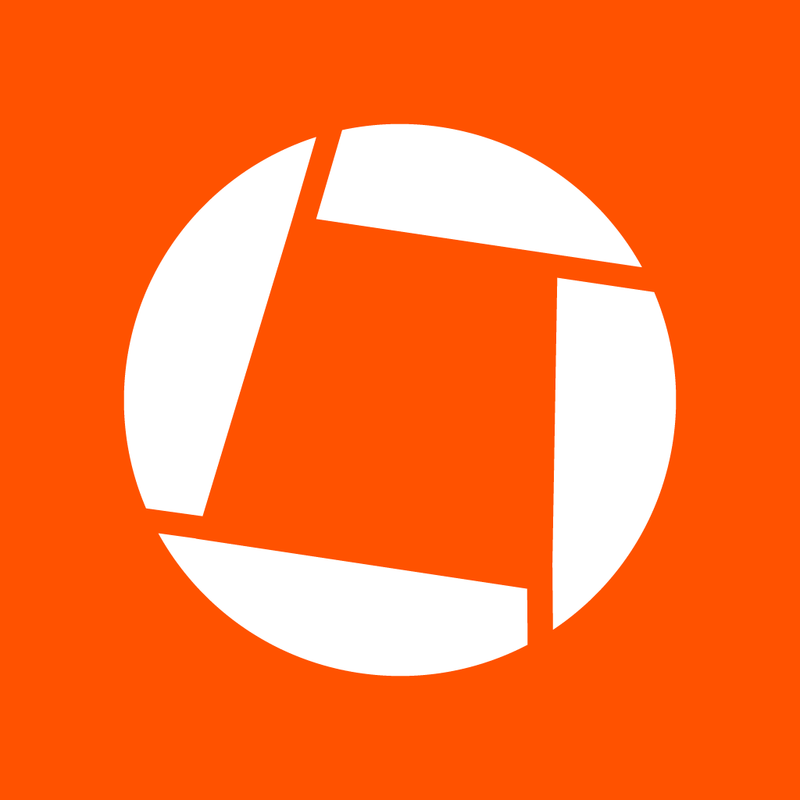 – Whether you have purchased their study library or not, you should get the Logos Bible app. 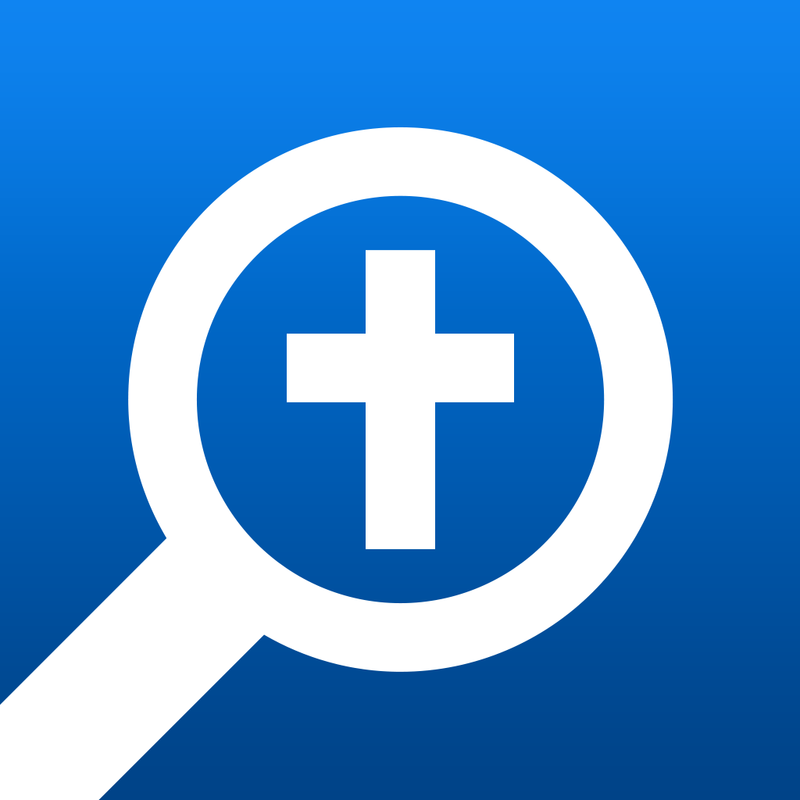 This app is great for digging deeper into scripture with Greek or Hebrew word studies. And if you have purchased any of the Logos Bible Software (which I highly recommend), you can read every book from your library of commentaries, bible dictionaries and more. This app is extremely handy for sermon prep on the go. 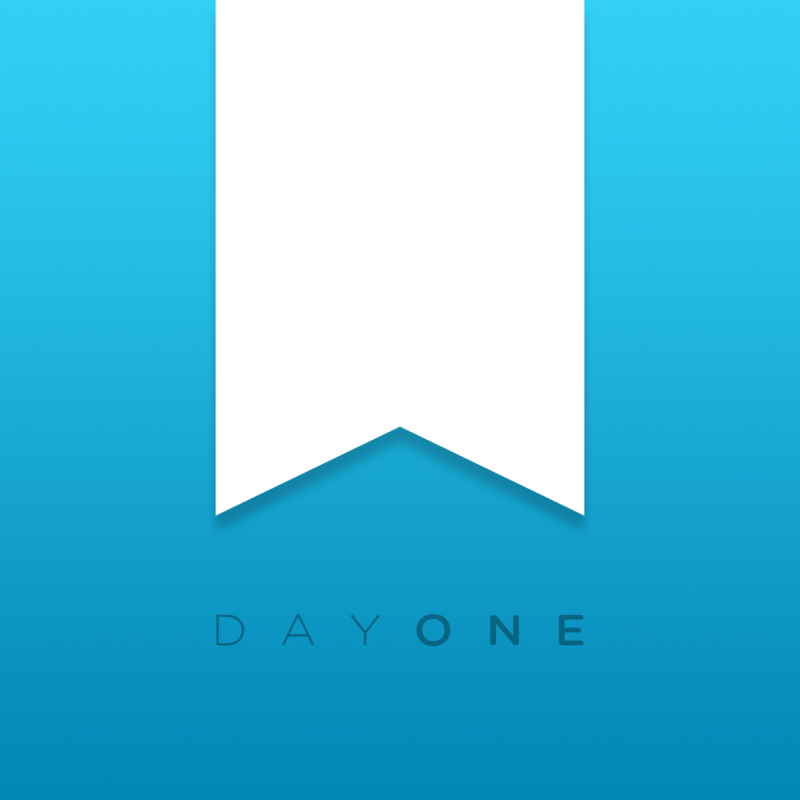 Day One – If you like to keep a journal or want to start, Day One is the best app in the app store for you. It automatically syncs with Dropbox, so you don’t have to worry about losing any of your journal entries. Day One also works great if you are just keeping a prayer journal. 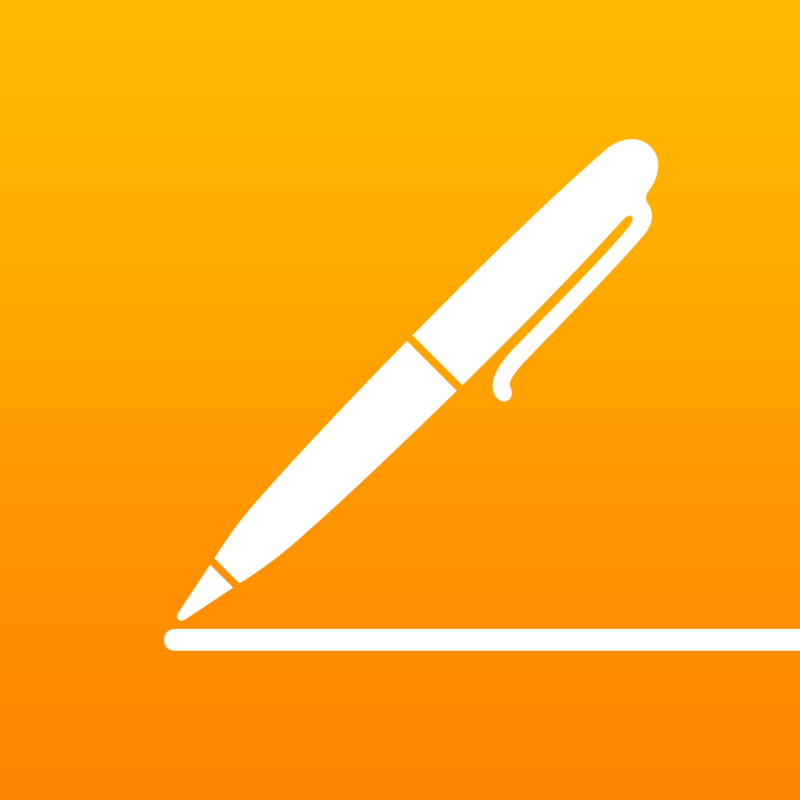 Pages, Numbers, & Keynote – If you are looking for word processor, spreadsheet, or slide apps, there is nothing better than Apple’s own creations. These apps cost around $10 each (which I gladly paid for), but now Apple has made them completely free after you purchase a new apple device! These are must haves. MileBug – If you drive a lot either to church, hospital visits, counseling sessions, lunch meetings, or wherever, MileBug will track your mileage for you. Why would you want to track your mileage? You can report it at tax time and save money! 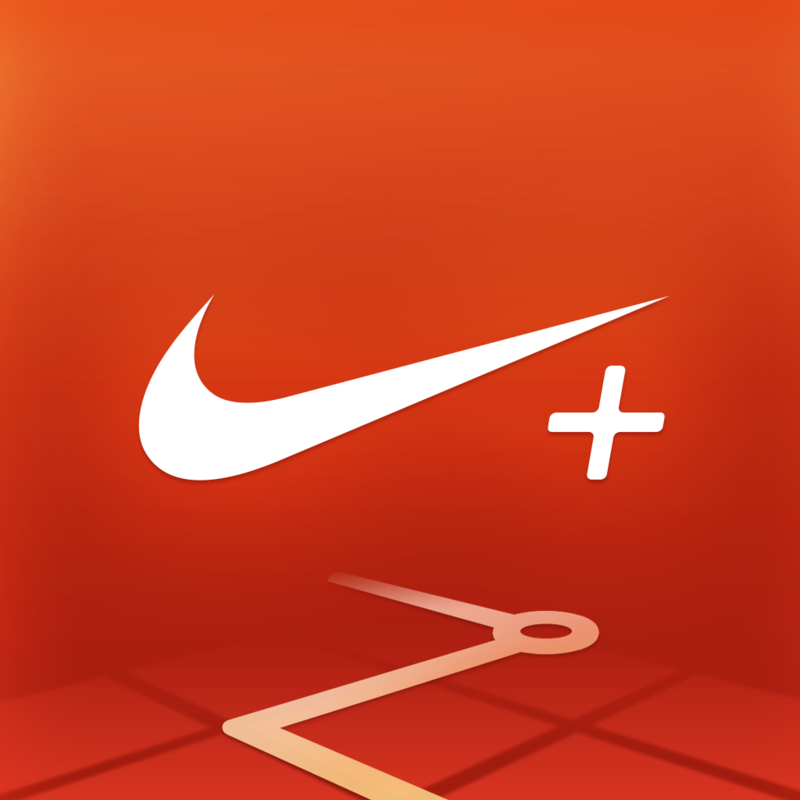 Nike+ Running – It’s important to stay healthy spiritually as well as physically. This is the most popular running app on iTunes for a reason. It uses GPS to track how far you run and monitors your pace. You can also see a map of the exact route you run. I love running with this app to track exactly my time, how far I ran, and my average pace. 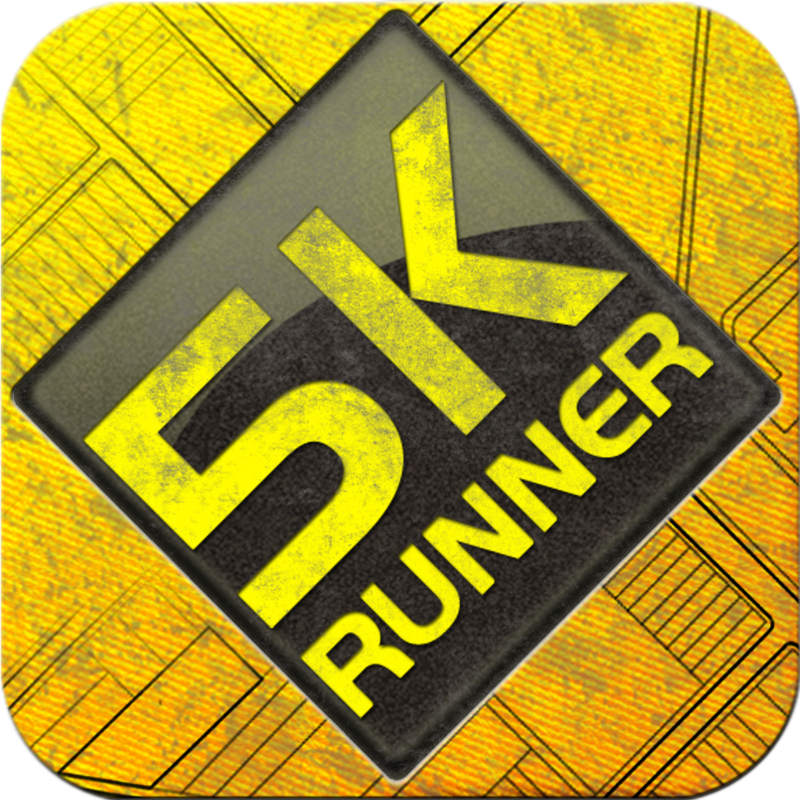 5K Runner – I used this app to help train for my first ever 5k. I am horrible at running long distances, but this app eased me into running a 5k in under 30 minutes. It’s like having a personal coach in your pocket. It tells you when to walk and when to run. It takes all the thinking out of training. Just turn it on and do what it says. I put in headphones, turn on the Nike+ app, play my workout playlist, and then start 5k Runner. What apps am I missing? I’m always looking for new suggestions. What would you add to this list?